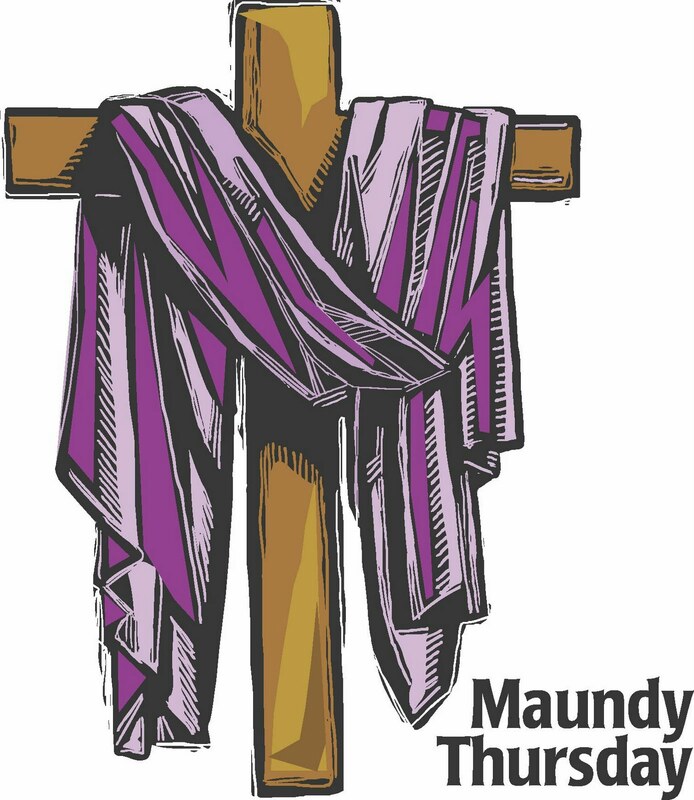 Please join us for our Maundy Thursday Service this Thursday, April 2nd at Hope UMC. The service will begin at 7:00 pm and will be in the Fellowship Hall. Please know that you are welcome to come join us and be seated at any table as you arrive. There will be communion served, and all are welcome to participate. What is Maundy Thursday? Maundy Thursday, also known as “Holy Thursday,” is the Thursday of Passion Week, one day before Good Friday (the Friday before Easter). Maundy Thursday is the name given to the day on which Jesus celebrated the Passover with His disciples, known as the Last Supper. Two important events are the focus of Maundy Thursday. First, Jesus celebrated the Last Supper with His disciples and thereby instituted the Lord’s Supper, also called Communion (Luke 22:19-20). Second, Jesus washed the disciples’ feet as an act of humility and service, thereby setting an example that we should love and serve one another in humility (John 13:3-17). 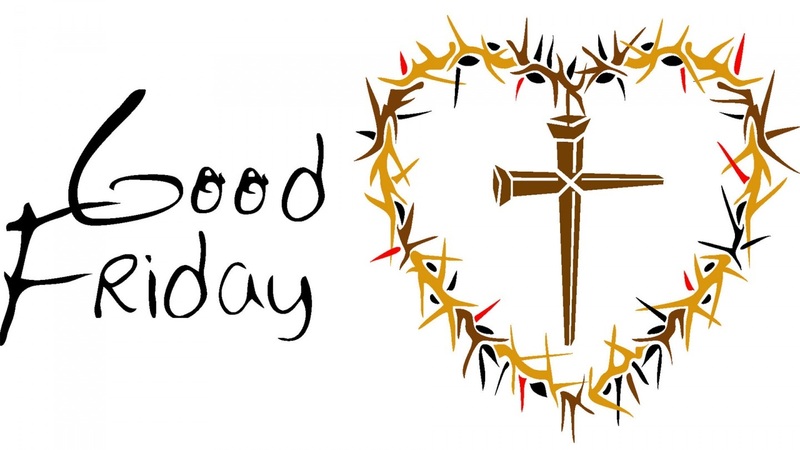 The Ecumenical Good Friday Service will be at Hope UMC on Friday evening, April 3rd at 7:00 p.m. in the sanctuary. Please join us as we participate in a Tenebrae service. Please feel free to join us for these special services. If you have any questions about either of these services, please call the church office at 712-335-3663. One Great Hour of Sharing is observed on the Fourth Sunday in Lent. This day calls the Church to share the goodness of life with those who hurt. In the United Methodist Church, offerings collected benefit United Methodist Committee on Relief (UMCOR). To get a better understanding what this is used for, watch this new episode of Chuck Knows Church! 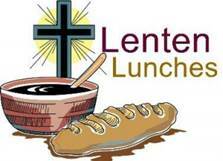 Join us for this week’s Ecumenical Lenten Luncheon on Wednesday, March 4th starting at noon at Hope United Methodist Church. Pastor Joy Gonnerman will be providing a short meditation. Lunch will then follow so you can be back at work by 1:00 if you need to be. Come join us for lunch!